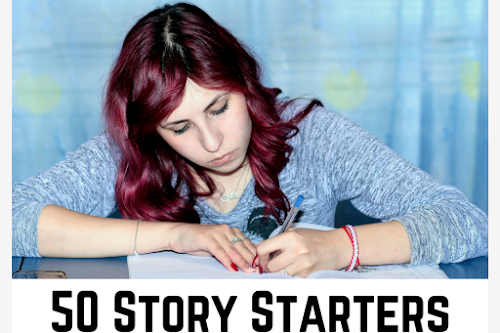 Getting started is sometimes the hardest part, so here are some story starters for your teen. Sometimes the hardest part of creative writing is coming up with the opening line. How do I draw the reader in? 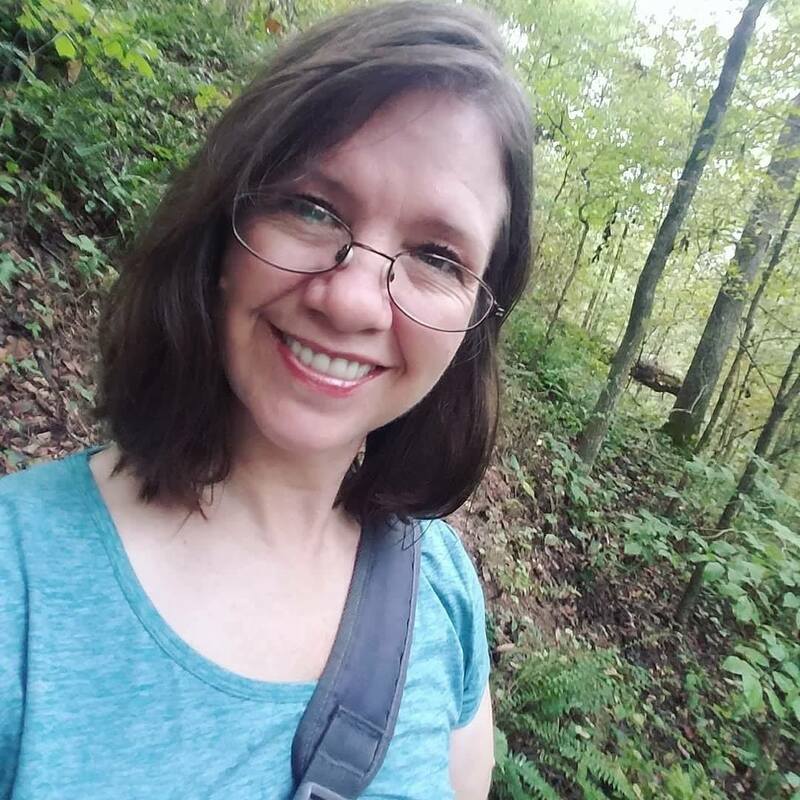 How do I make the introduction interesting? Sometimes a prompt is helpful. 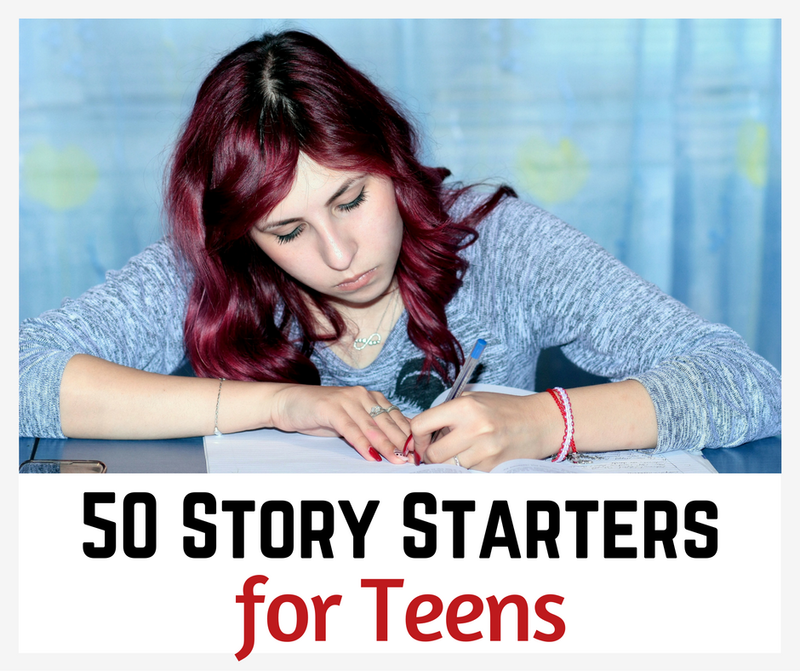 Here are 50 story starters that are sure to inspire your teen's next creative writing assignment. Character names/pronouns can be changed to fit the story. 1. It was the last time I'd try that again. 2. He packed his bags and left. 3. No one would believe what happened that night. 4. It's not every day you wake up in a puddle of blood. 5. I could only think of one reason why this wouldn't work. 6. Storms were certain that night, but it wasn't the weather that caused the turmoil. 7. Never again would I utter her name. 8. I believed him one too many times; this was the last. 9. Words were her weapon. 11. When I turned on the radio that morning, I couldn't believe the voice that echoed through the speakers. 12. Zeke thought about the last time he saw his father, and he couldn't come up with a reason why he should visit today. 13. I remember the day I was born. 14. Every time she opened her mouth, it was a lie. 15. Why didn't anyone believe me? 16. In my bag, I had a map, lip gloss, and $74. 17. Meredith never met a promise she couldn't break. 18. The loneliest day of my life was the day the world ended for everyone but me. 19. There was only one way to keep her quiet, and it was going to cost us. 20. The day he died was the first day of the rest of my life. 21. Trembling, I took his hand and said goodbye. 22. If lions are a sign of courage, I am glad I visited the zoo that morning. 24. Three of us. We were the only ones left, the only ones to make it to the island. 25. Light danced on the water while I closed my eyes and prayed that I could make it across to the other side. 26. He was going back to a place he'd hoped he would never see again. 27. When your mom is the age of most people's grandmothers, you don't expect her to say the words, "I'm pregnant." 28. His hiding place had been discovered. What on earth was he going to do now? 30. Nothing is more motivating than being told that you can't do something. 31. Today is the day I find out my life is a lie. 32. I had no idea my feet could move that fast. 33. Ambiguous creatures scurried up the driveway as I hid behind the old oak tree. 34. I graduated at the bottom of my class, but I ended up the most successful person in my high school. 35. "I don't believe you." 36. Everyone laughed when Missy spoke. 37. "The future of the world is in your hands." 38. In our family of five, the dog is the one in charge. 39. Driving was my least favorite thing to do when I was there. 40. I'm not sure my dad ever said those three little words. 41. "I now pronounce you husband and wife." 42. "Quit wasting your time with him." 43. He was terrified of small spaces and she knew it. 44. Gerald knew that his big shot was coming. 45. This time words spoke louder than actions, and they scared Rory to her very core. 46. Even the worst hair day can have a happy ending. 47. Blessings come in many shapes and sizes. 48. He realised the child had seen him and he couldn't let him get away. 50. I am rarely at a loss for words. 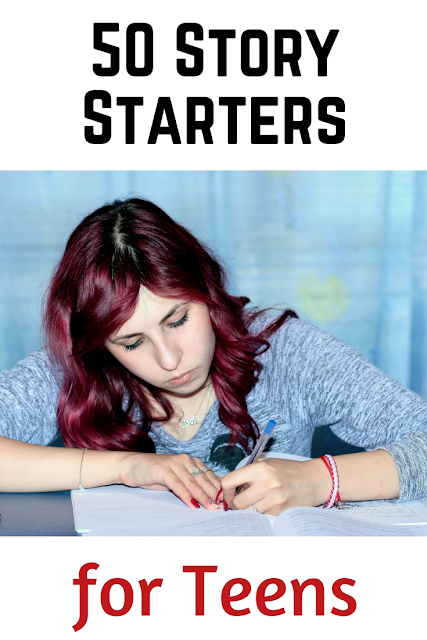 Use these prompts to get your teen's newest creations off to the right start, or create your own starters using these sentences as inspiration. Print list. 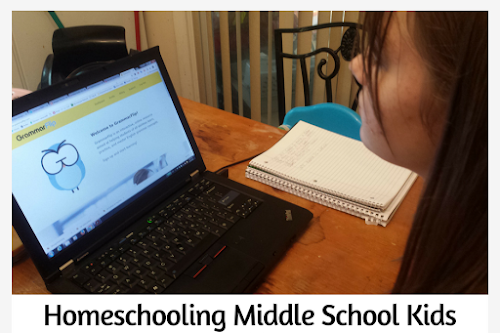 Want more tips for homeschooling teens? That's what I do! 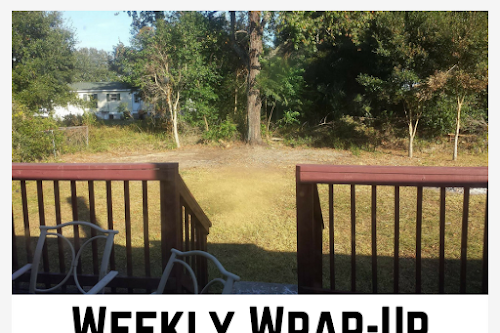 Subscribe here to have these posts delivered to your inbox! These story starters would make really interesting stories! Thanks! I think so, too! What no "It was a dark and stormy night..." snoopy would be disappointed. These are amazing! I might even use them for myself. :D We haven't started a specific "writing" time, but with these prompts it's making me want to! I'll save them so I can find them when we do! Thank you!! Thanks for dropping by Jackie! 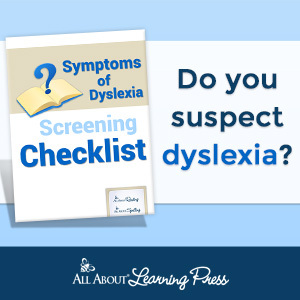 I hope you find them useful. I recently saw a journal like this at the store and thought it would be so cool for kids/teens to have something like that. You could easily take these and turn it into a journal of sorts! That's a good idea, too! Writing prompts always helped me in middle school, and I did sort of journal when I used them. These helped so much for school. I love these!! All mysterious!